Park Bogum has released a new CF for 'Kakao Page'! As you might have known, the actor has been the model of the brand since February 2017 and now, a new CF version has been released. The new version of the CF promotes 'Kakao Page x Marvel Studio.' Park Bogum casually sits in a fancy room, with his signature boyfriend look. 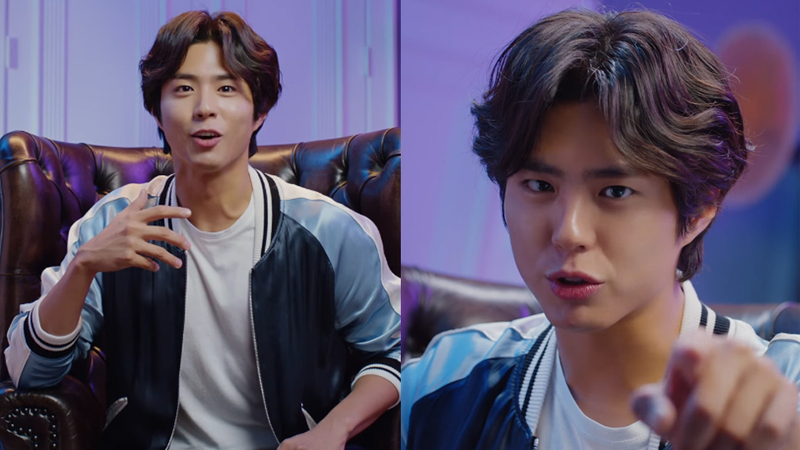 In the 30-second commercial film, Park Bogum talks to the camera, making viewers feel that the actor personally talks to them. He promotes several films from 'Marvel Studio' which will all be available in the app starting from April 14th. It seems like you don't need any further explanation but to watch yourself the new CF above, right? Enjoy!